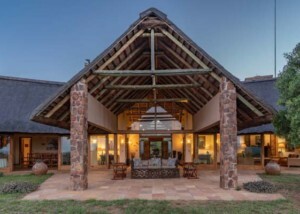 Travelling to the bush with small children can be difficult when it comes to the bush, but these lodges are here to cater for those exact needs. 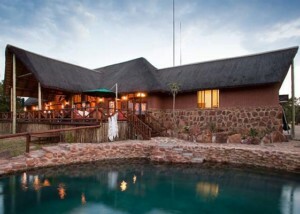 These child-friendly lodges offer specifics like family suites, playgrounds and gaming facilities, even kid’s food menus and babysitting services. 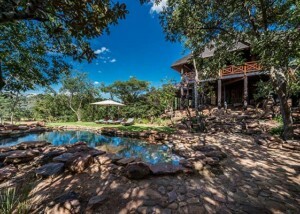 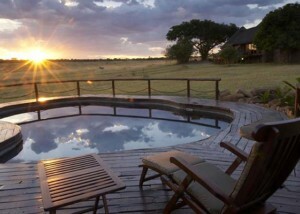 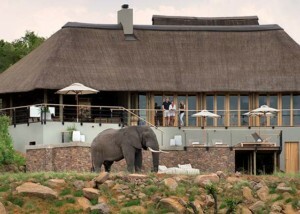 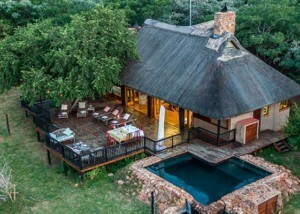 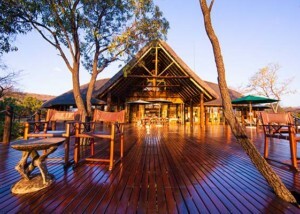 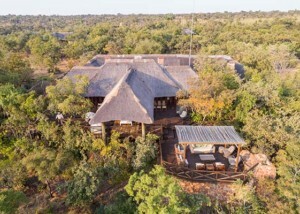 These lodges offer child-friendly activities like kiddies’ game drives, excursions with rangers, as well as fenced-off camps and play areas to ward off wildlife.